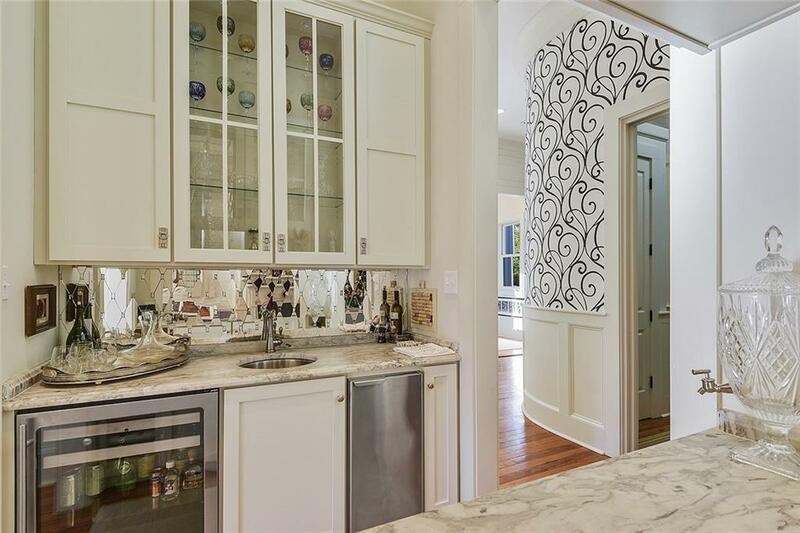 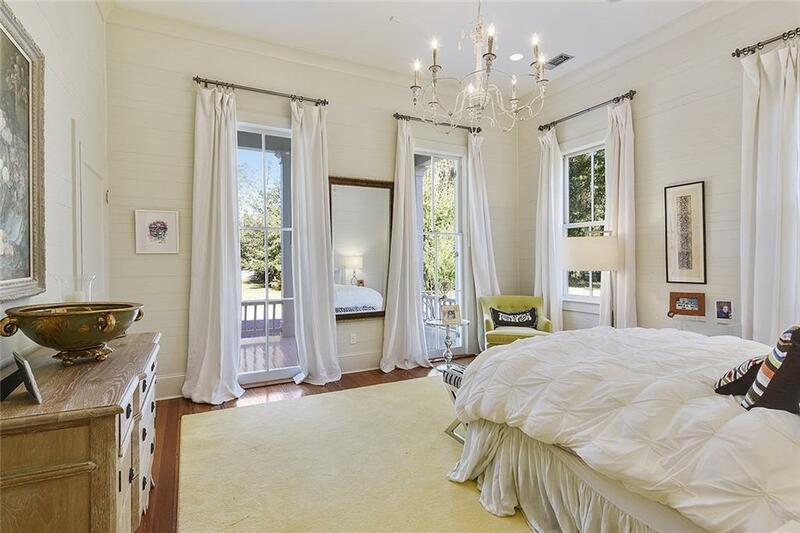 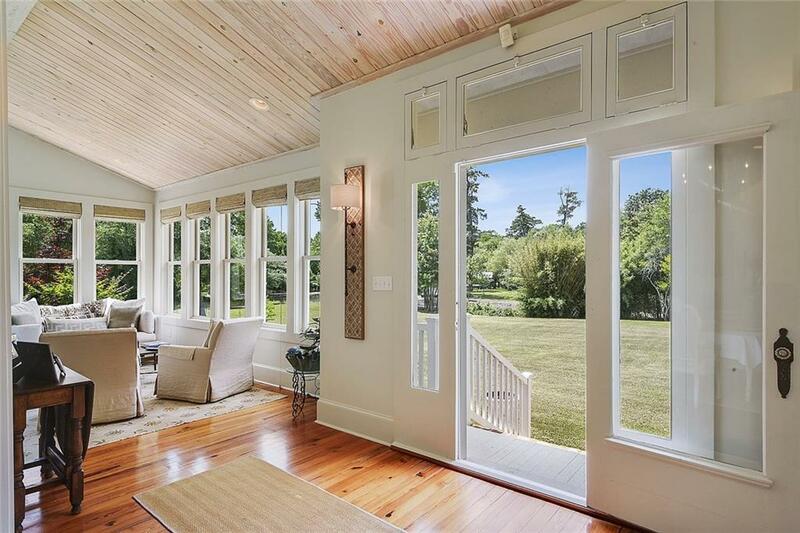 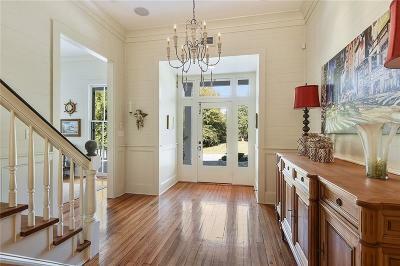 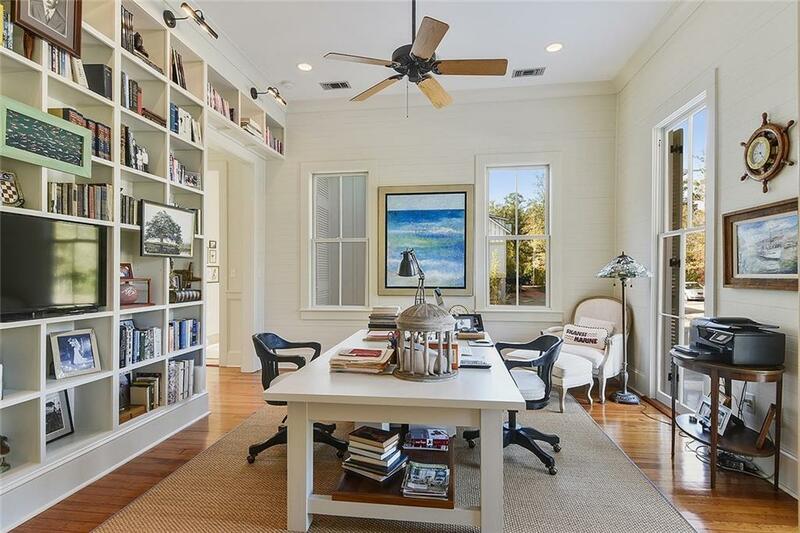 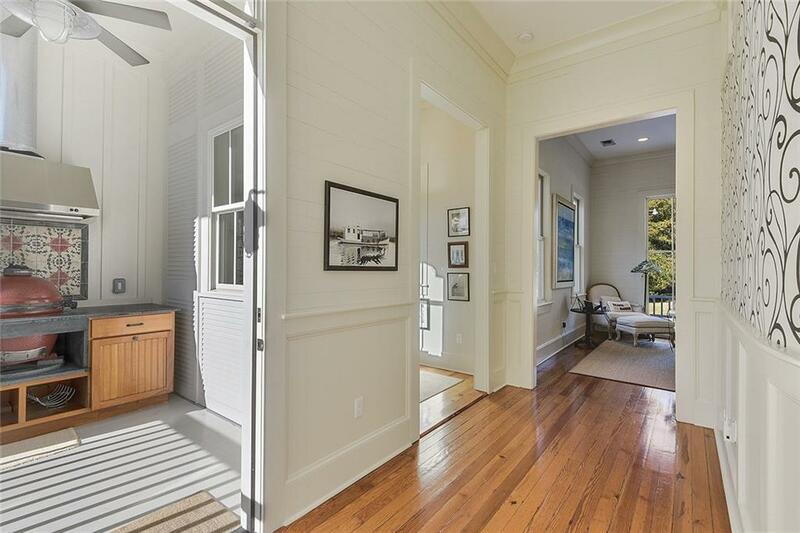 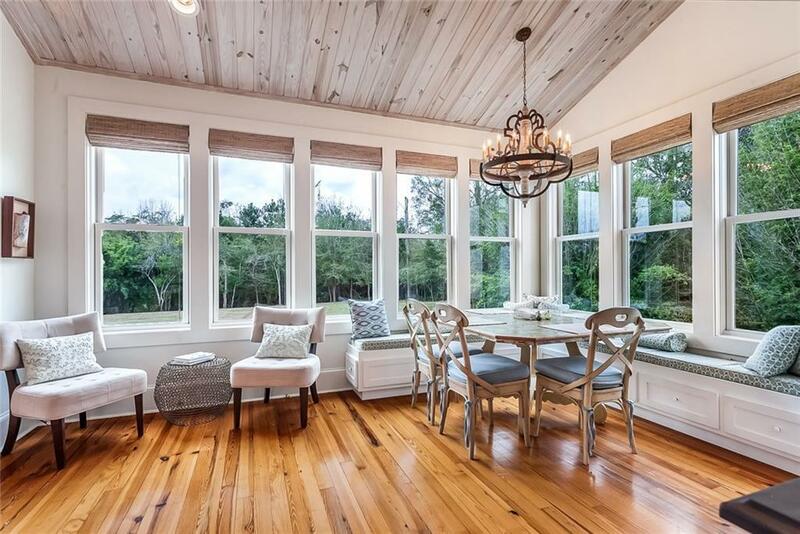 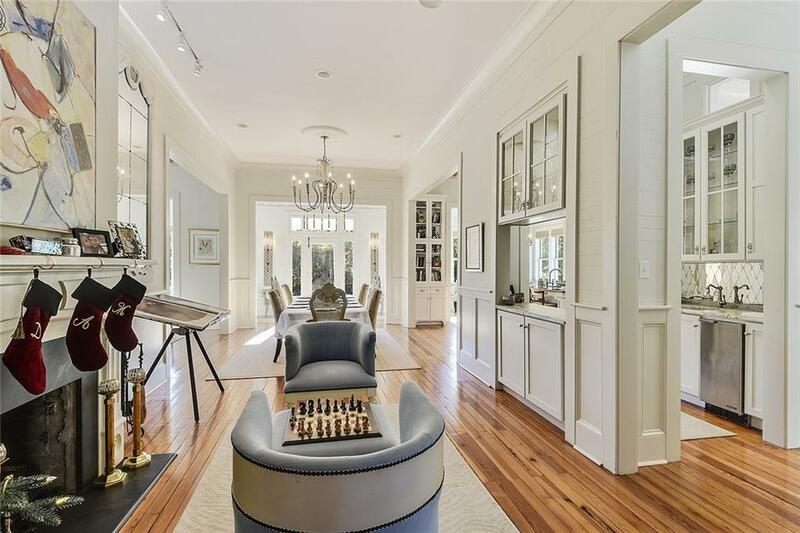 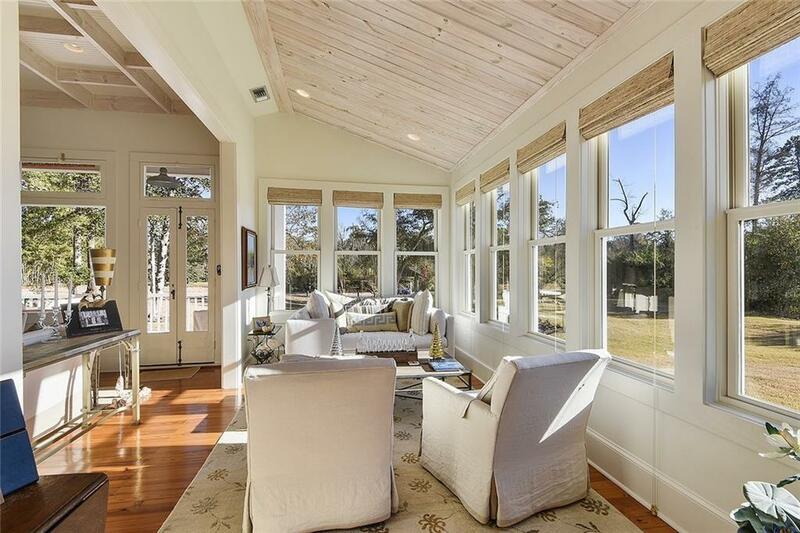 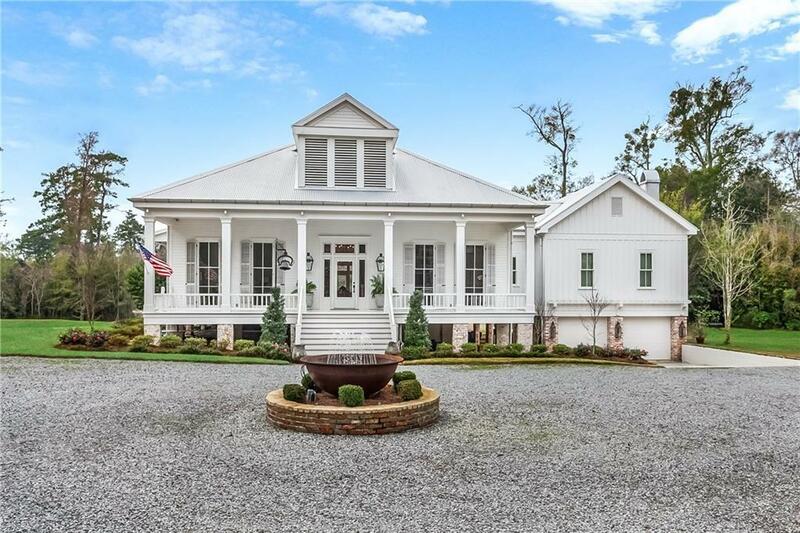 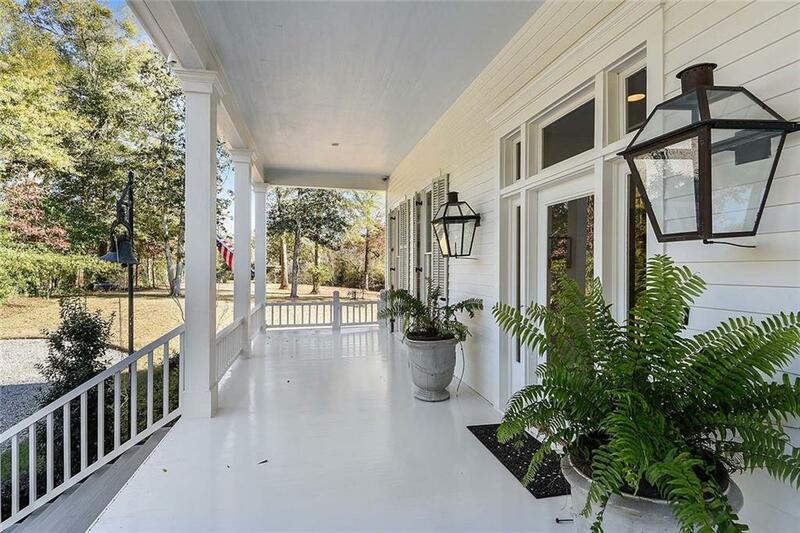 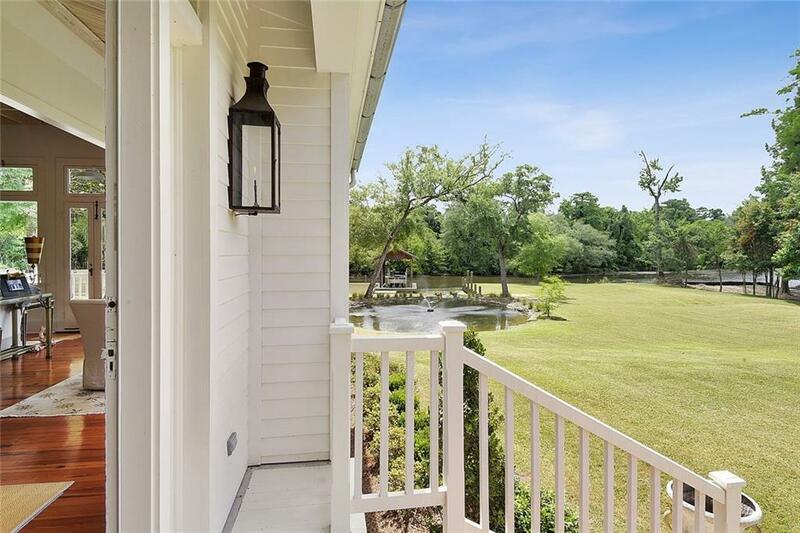 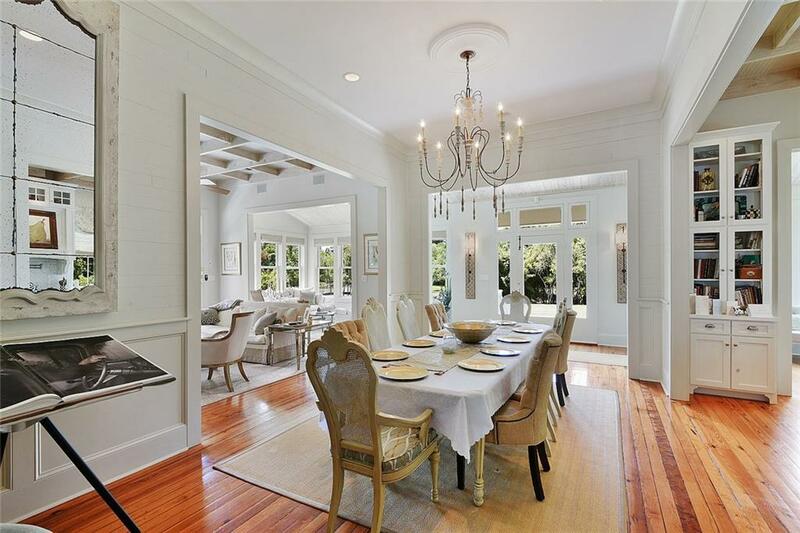 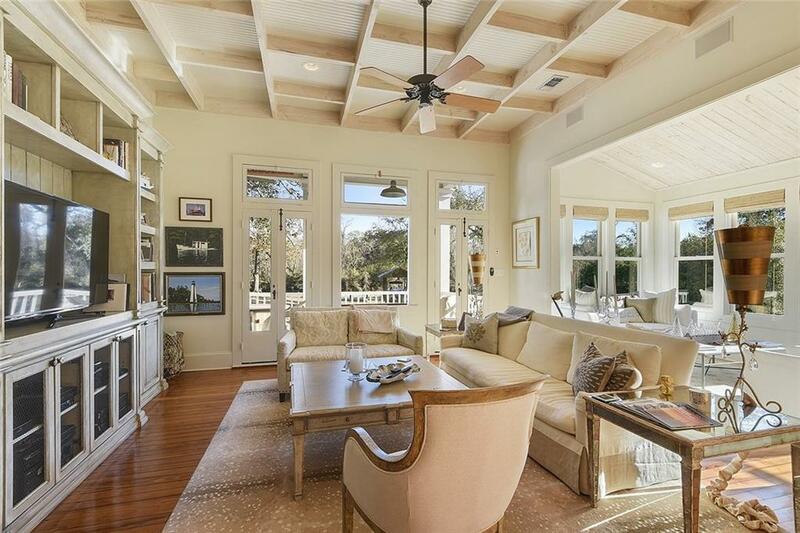 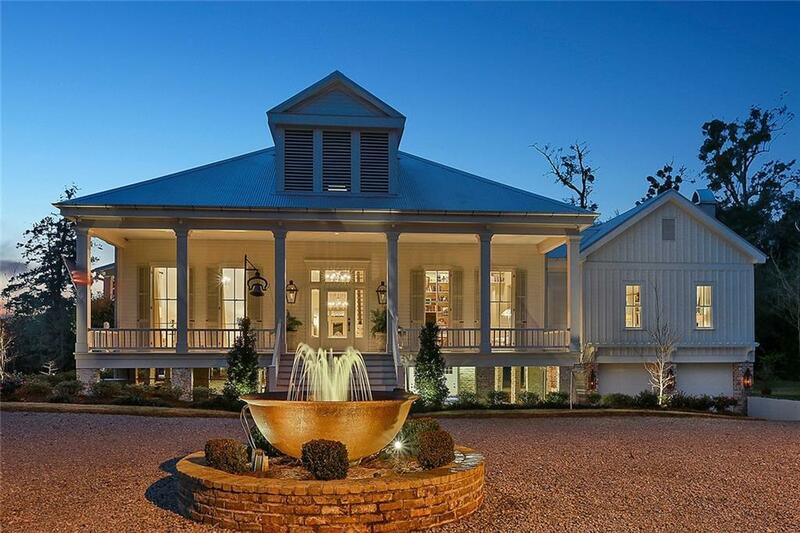 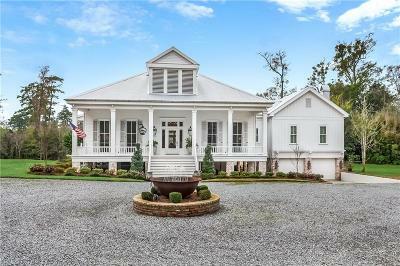 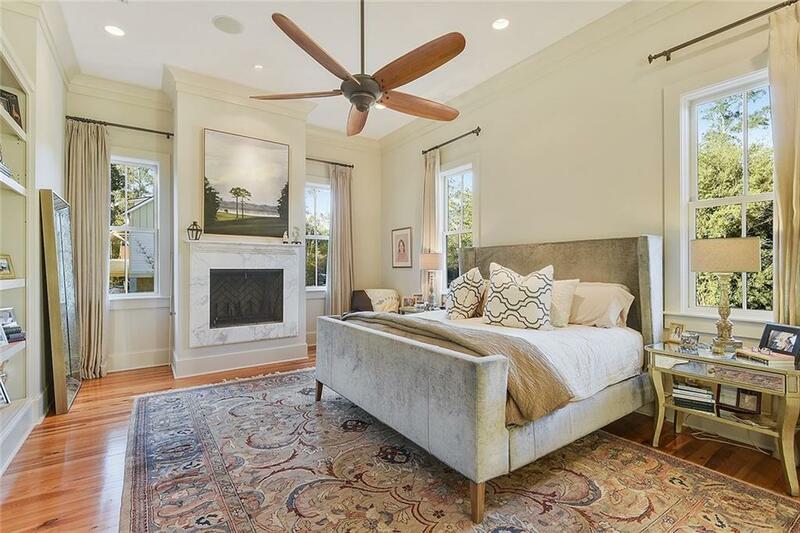 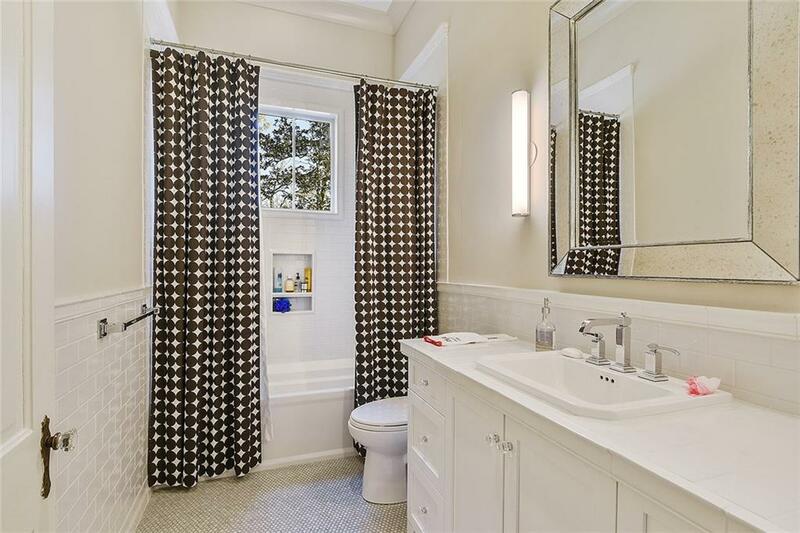 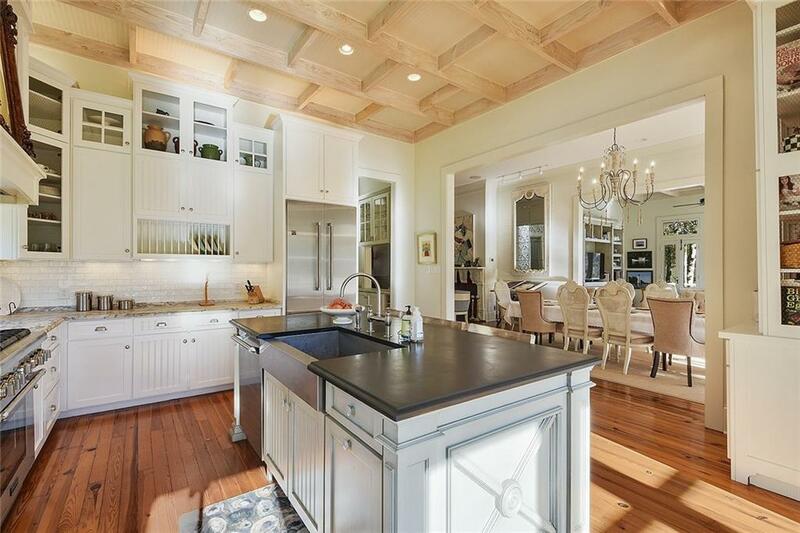 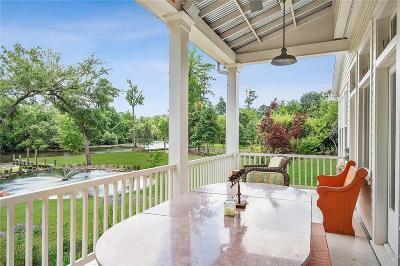 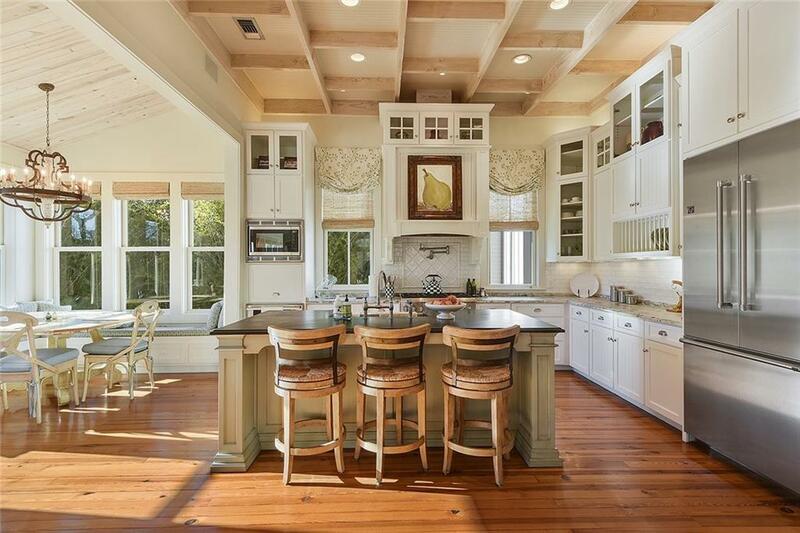 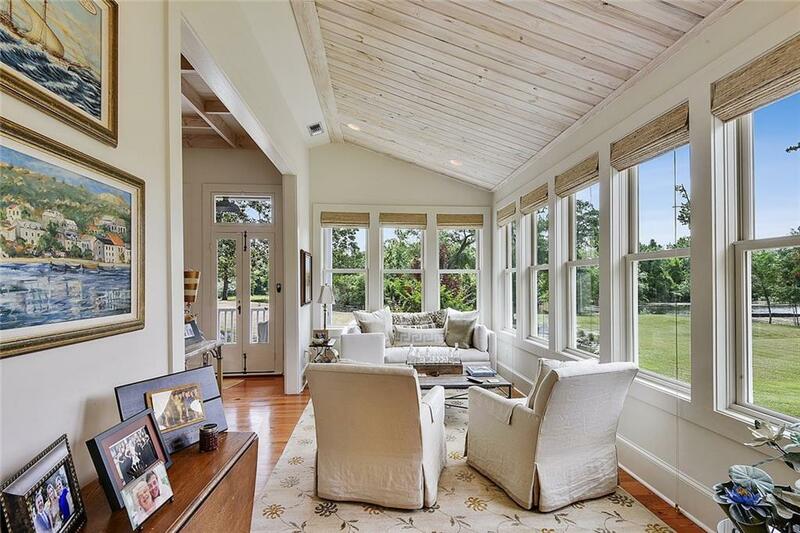 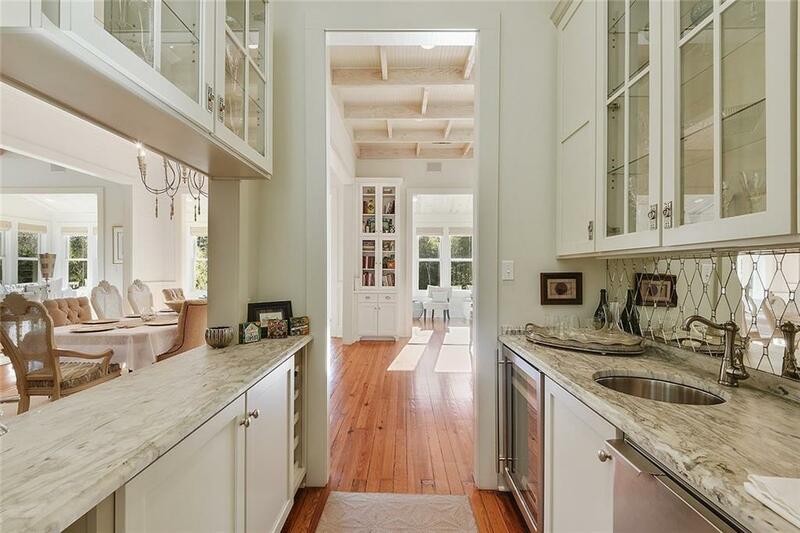 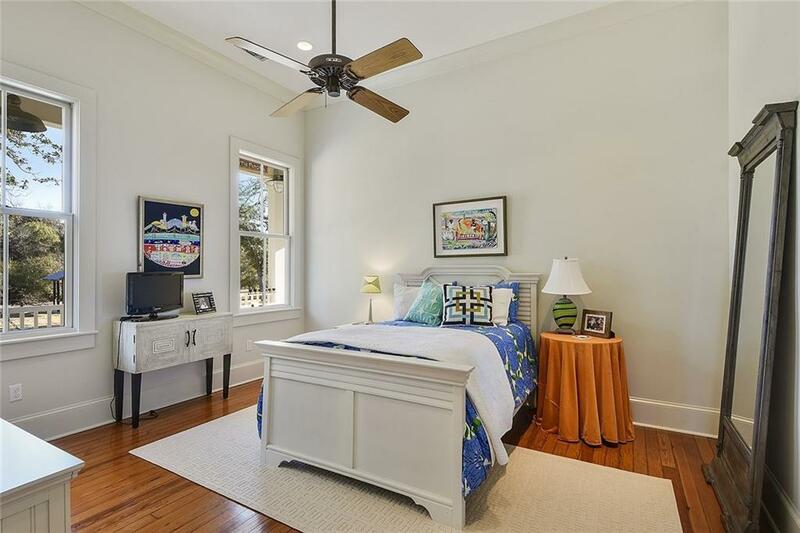 Exquisite Bogue Falaya riverfront renovation and addition to this 100 year old turn of the century center hall cottage in the heart of Covington. 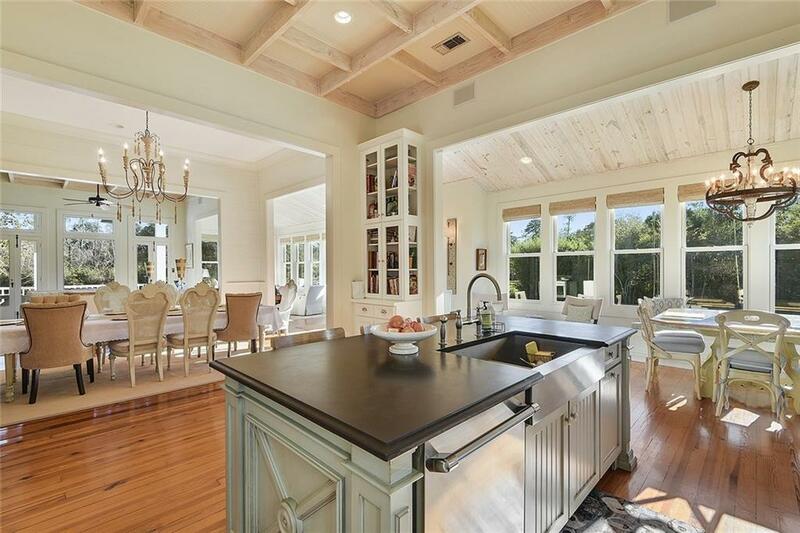 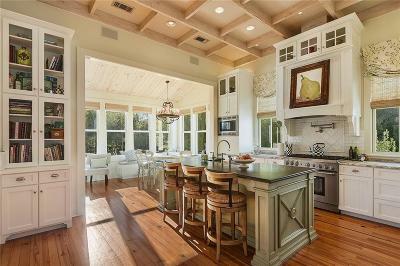 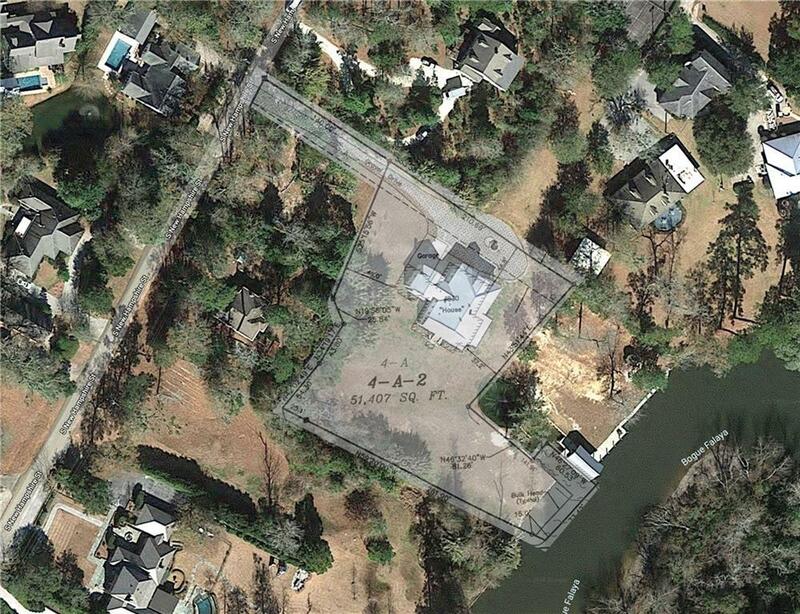 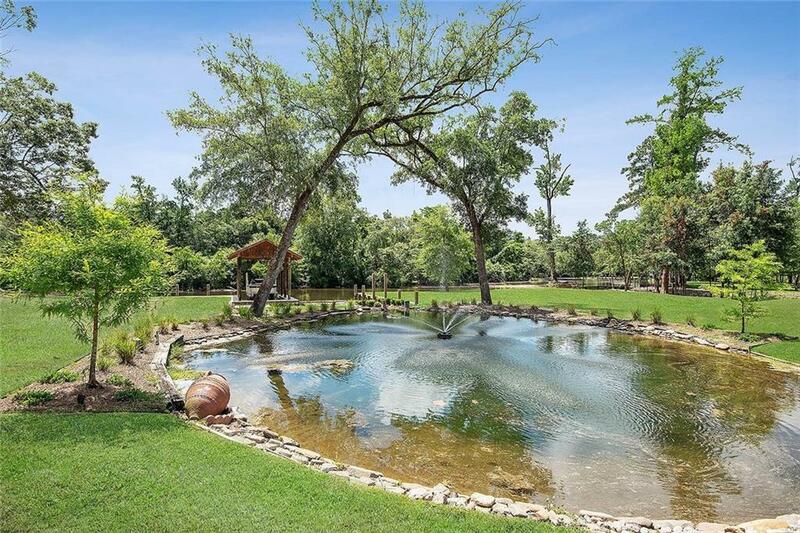 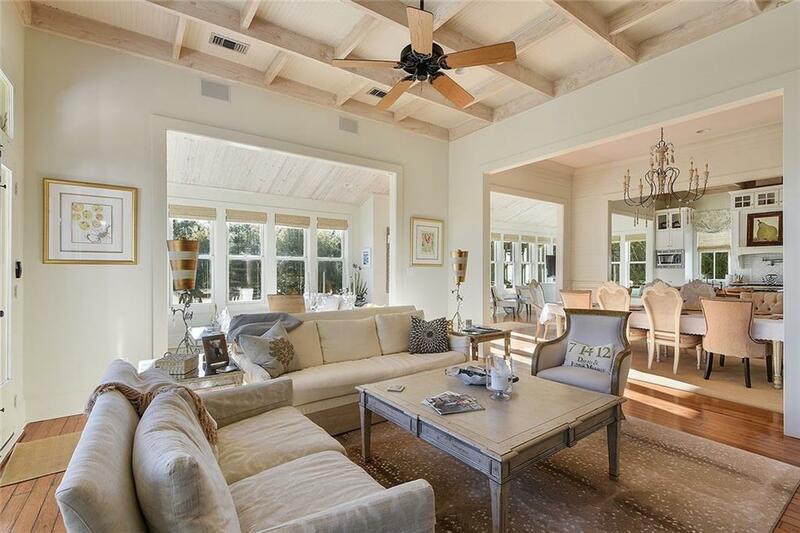 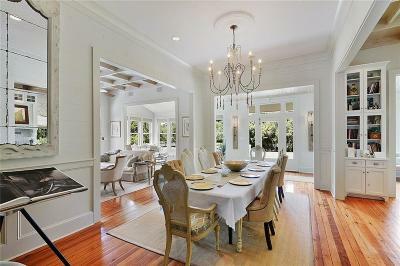 Modern open floor plan living in this picturesque setting with views of the river from every room! 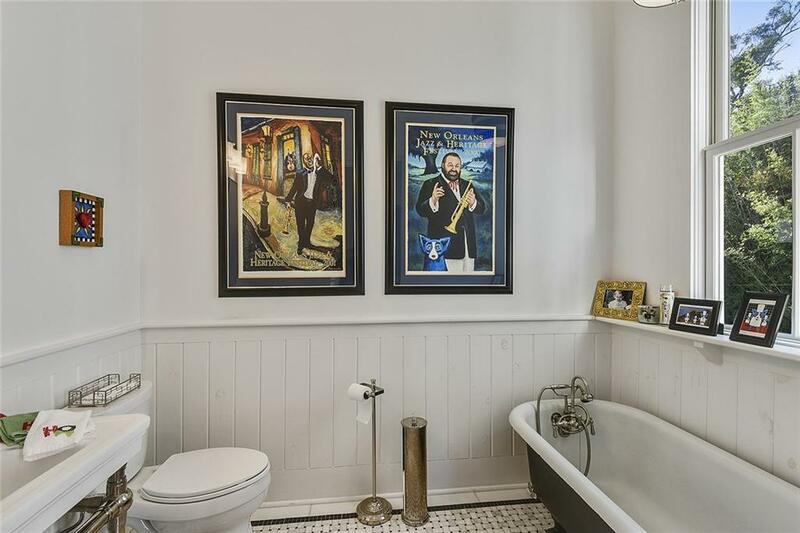 Only the finest materials have been used. 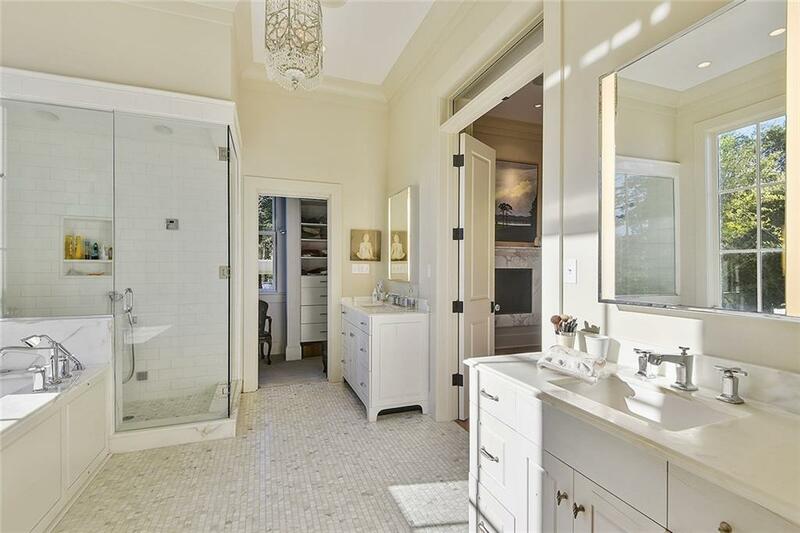 Room for additional baths and bedrooms upstairs if desired; plumbed, reinforced and floored. Enjoy the river from 150 ft. bulkhead dock.Store your boat in the boat house with electric hoist. 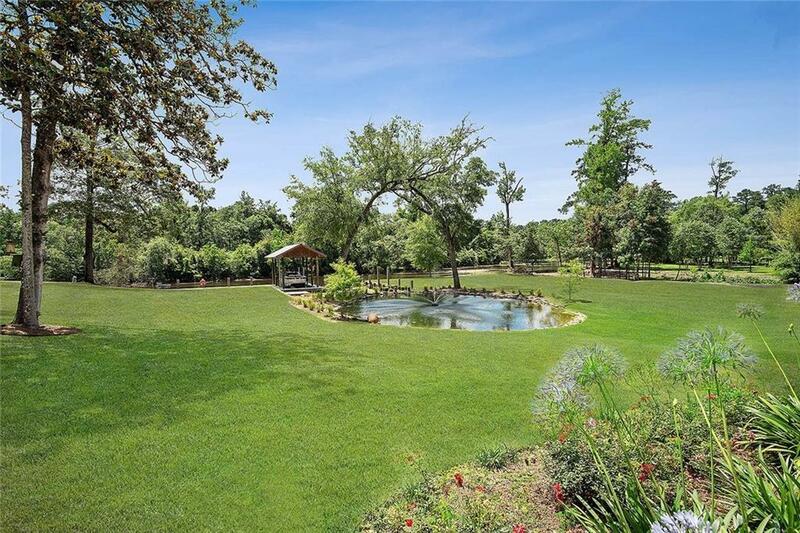 Also available with less acreage.